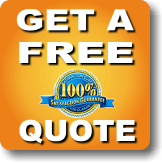 When you need to have a piano moved professionally in the Greater Miami area, contact the Miami Movers right away. We are experienced in moving these large and delicate instruments, and will take extra precaution to see that your piano is protected from start to finish. Moving a piano by yourself is a risky proposition that could result in serious damage being done to the piano. Considering the fact that most pianos are valued into the thousands of dollars, any moving mistake is sure to be quite costly. At the Miami Movers, we use air-ride trucks to transport all pianos and large antiques because we want to ensure they arrive safely at their destinations. The chances are that many don’t have access to such a truck, meaning you would be risking bouncing the delicate piano around over bumpy roads for the entire trip. Even a short trip can be a dangerous one for a piano, so make sure you are moving it with a professional team like the Miami Movers. Paying for a professional team to move your piano is well-worth the investment, considering how much money you have already put into the piano itself. It only makes sense to spend a small amount of money to have the piano moved rather than spending a large amount of money to fix it if it is damaged during a move that you do on your own. Transport is not the only time during a move when a piano is at-risk for damage. It also needs to be loaded and unloaded on and off the truck – and this can actually be the most-difficult part of the whole process. 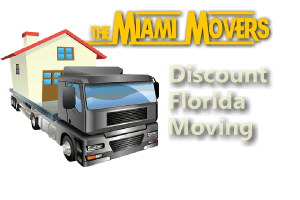 An experienced team like that at the Miami Movers understands the right techniques and equipment needed to do this part of the job safely and successfully. 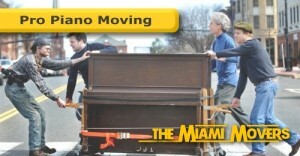 To get your valued piano moved carefully to any location around the Miami area, please contact the Miami Movers today. With more than ten years of experience in the industry, we know what it takes to tackle such a challenging job. Thank you for visiting!